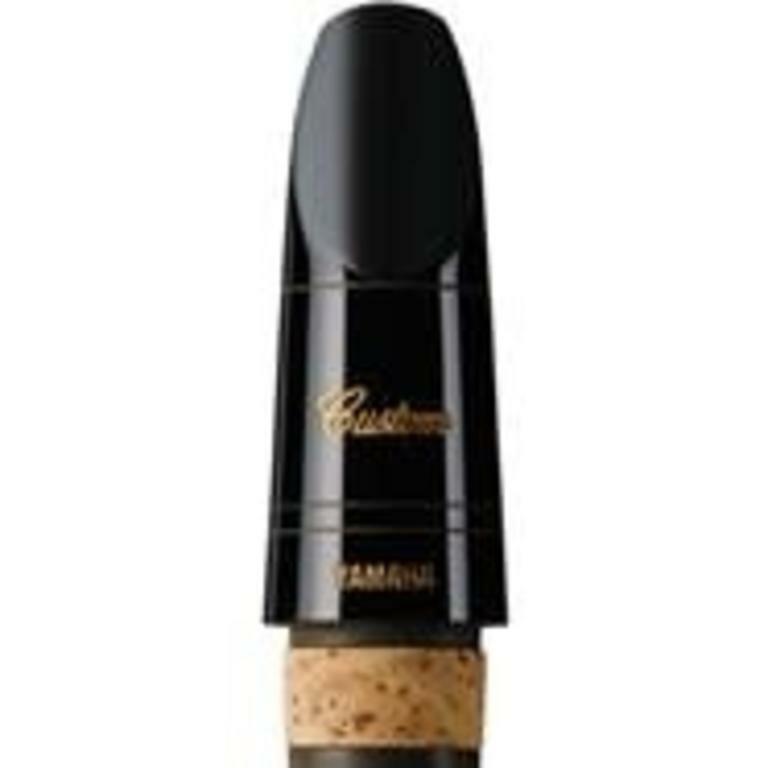 Yamaha Custom Series clarinet mouthpieces are sculpted out of choice ebonite, a high-quality hard rubber which offers a deep resonance and tonal qualities similar to those of natural wood. Every step of the production, from the initial shaping of the mouthpiece ‘blank’ to the final hand crafting of the facing, is done by Yamaha’s experienced artisans for complete control ensuring consistent high quality.Yamaha has spent years working together with many of the world’s greatest musicians, studying their mouthpieces and discovering ways to improve them. The Custom Series incorporates this experience in the design and manufacture of every mouthpiece in the series. The Custom Series mouthpieces are characterized by a warm rich tone with exceptional clarity. Their accurate intonation and comfortable playability have made them popular with many leading artists.